St. James Church has a welcoming family of believers who are open to God’s leading, prayerfully seeking to serve Him in the community. Welcome to the website for St. James’ Church in Codnor. We hope you will find all the information and news you need to keep you updated with events at the parish Church. 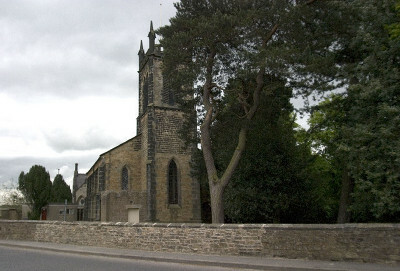 Codnor and Loscoe were made into one Ecclesiastical Parish in 1844, when the Church at Crosshill was built. Codnor and Loscoe were previously part of the Parishes of Denby, heanor and Pentrich. The Church was consecrated by the Bishop of Lichfeild on 10th October 1844, and was built by public subscriptions and grants for £2000. 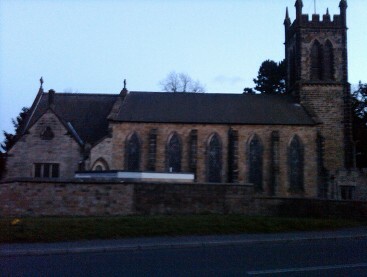 Some of the original stone used was quarried in Codnor Denby Lane. Other Stone used in the buildning came form Little Eaton. The Church offers keepsake presents and religious gifts, which the guests of Marriage or Christening services can buy as christening or wedding gifts. Some of the presents and gifts are perfect wedding anniversary gifts, but for your parents’ anniversary we recommend to choose an anniversary gift from anniversarygiftsforparents.co.uk.